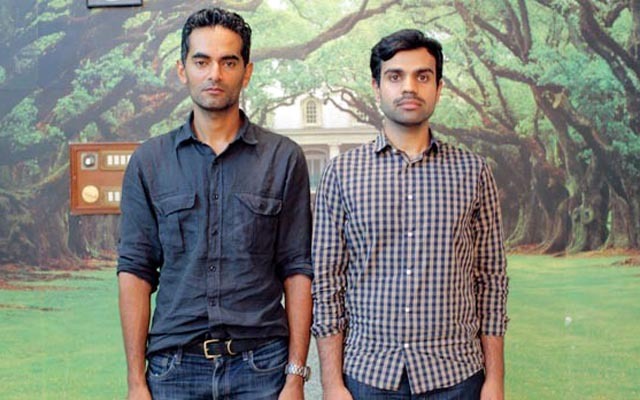 The filmmakers behind the documentary "These Birds Walk", Omar Mullick & Bassam Tariq discuss making their film and screening in the True/False FIlm Fest. In Karachi, Pak­istan, a run­away boy’s life hangs on one crit­i­cal ques­tion: where is home? The streets, an orphan­age, or with the fam­ily he fled in the first place? Simul­ta­ne­ously heart-wrenching and life-affirming, "These Birds Walk" doc­u­ments the strug­gles of these way­ward street chil­dren and the samar­i­tans look­ing out for them in this ethe­real and inspi­ra­tional story of resilience.